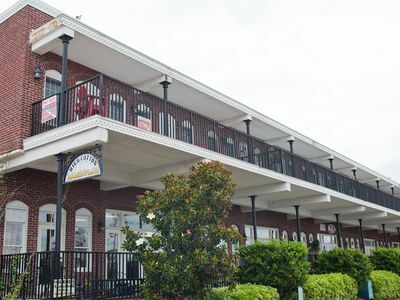 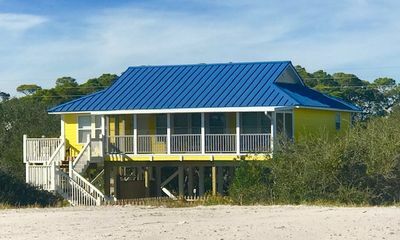 Ready after Hurricane Michael! 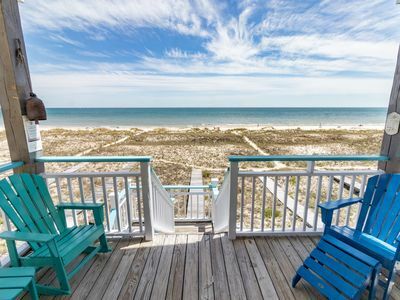 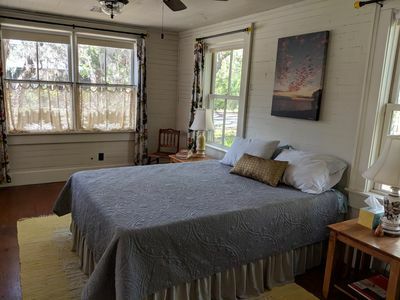 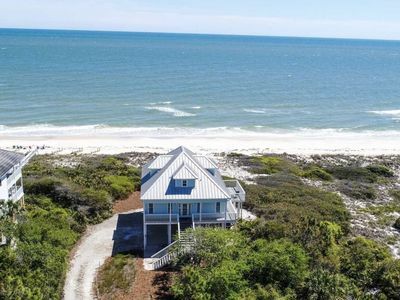 Classic beach cottage - Beachfront Plantation, Pvt Boardwalk, Screen Porch, Wi-Fi, 3BR/3BA "Wind Sailor"
Abiding Place, Beachfront 3BR/3BA, Pet Friendly, Sleeps up to 10! 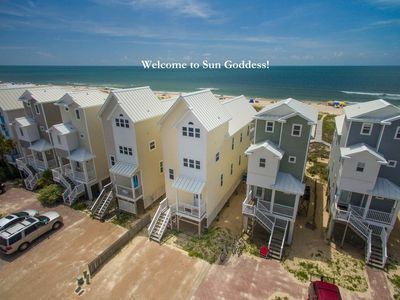 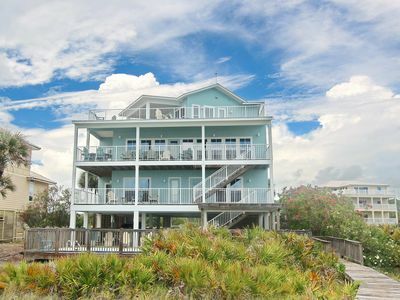 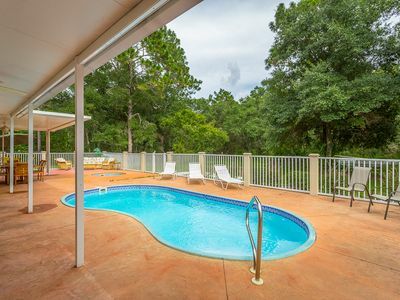 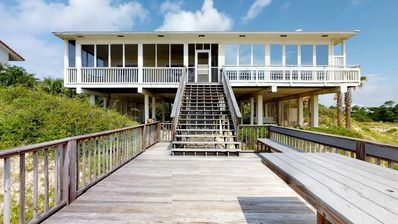 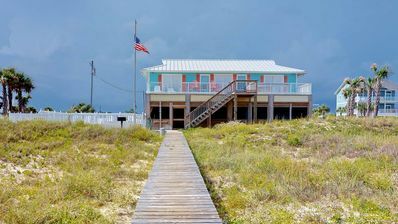 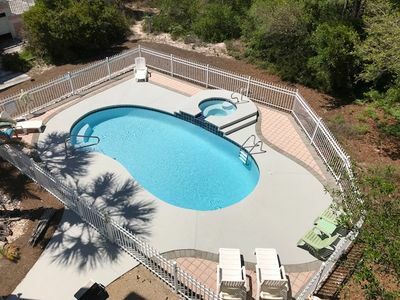 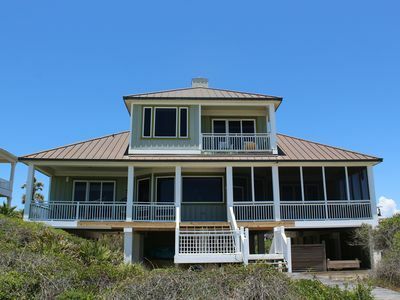 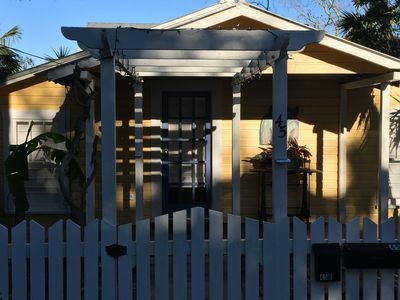 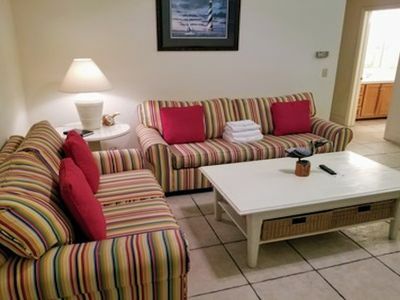 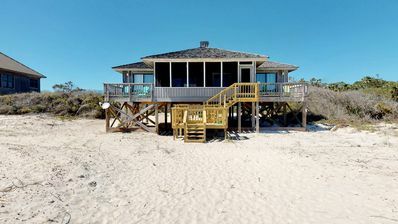 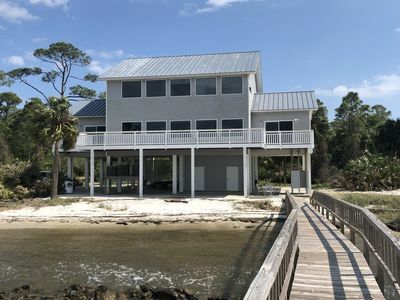 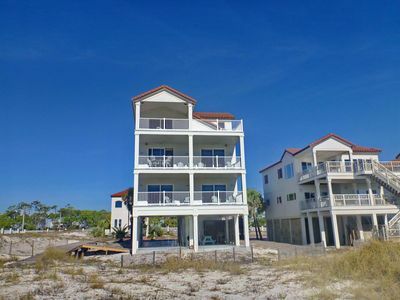 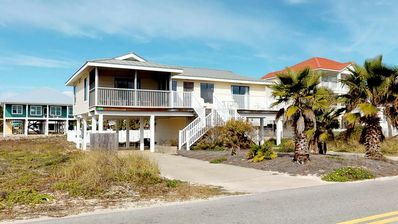 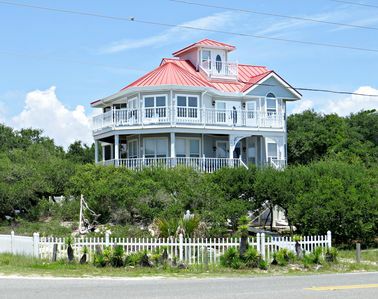 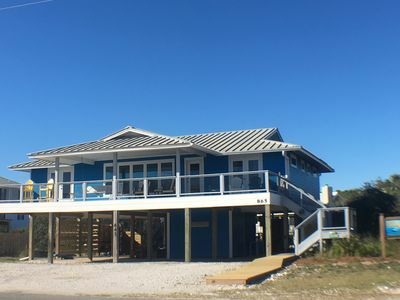 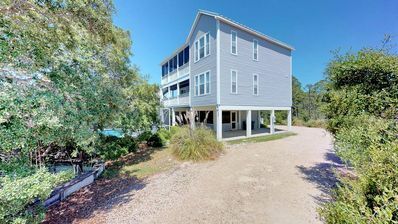 4 BR with Pool - Gulf Views, short walk to beach!